Photos of Lake Station, Indiana, located in northern Lake County and is conveniently located near the Indiana Dunes State Park along Lake Michigan and West Beach, part of the Indiana Dunes National Lakeshore. Formerly known as ‘East Gary’, Lake Station has become a town on it’s own over the past few decades. 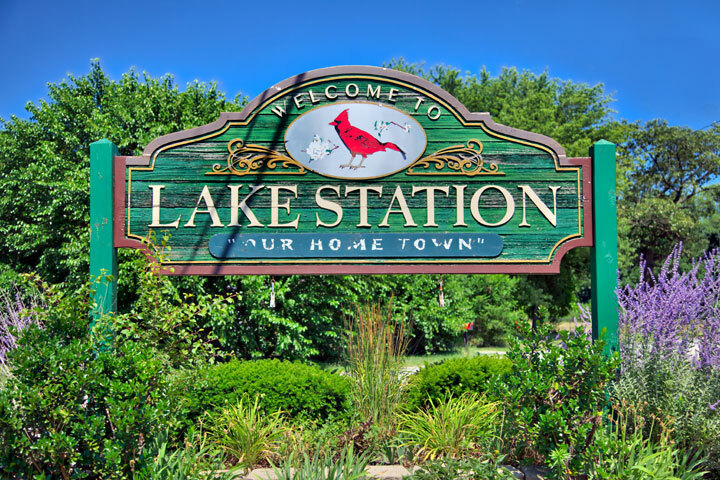 Lake Station is centrally located in Northwest Indiana with easy access to every city or town in about thirty minutes or less. Popular photos of Lake Station, Indiana include Deep River and Bicentennial Park. Printing this photo for public use or display without purchase or prior written consent is strictly prohibited. For information about the use and licensing of this photo, please refer to the licensing information. Newspapers, magazines and all other media publications wishing to publish this photo can refer to the licensing terms and agreement or can contact us directly for any requests and inquiries not covered in the licensing terms. © 2016 Joey B. Lax-Salinas, all rights reserved. For more information about licensing this photo for commercial use, please visit www.northwestindianaphotos.com/licensing_information/.